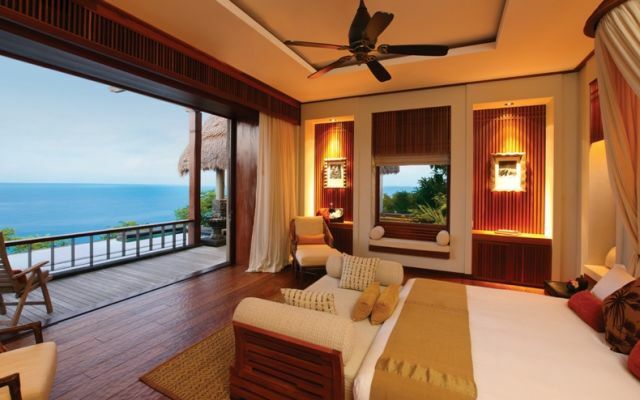 Book 5 nights or more at the exclusive MAIA Luxury Resort & Spa in any Villa category and receive one free night. Enjoy 15% off with our special Early Bird offer on a 5 night minimum stay. Stay longer with us in paradise. Our Emotions are once-in-a-lifetime opportunities designed to give you a sensual experience of what Seychelles has to offer. Discover a new kind of restorative luxury escape on the oldest islands in the world. Thirty acres of forest-garden fringed by porcelain-white sand is the setting for thirty private villas, each with dedicated butler attention. 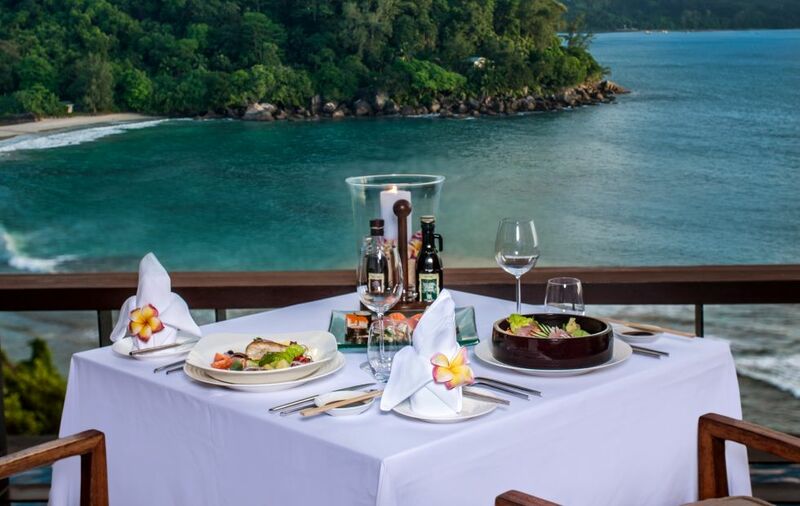 This private peninsula on Mahé in the Seychelles is defined by a philosophy of Whatever, Wherever, Whenever dining and Beyond All Inclusive experiences. 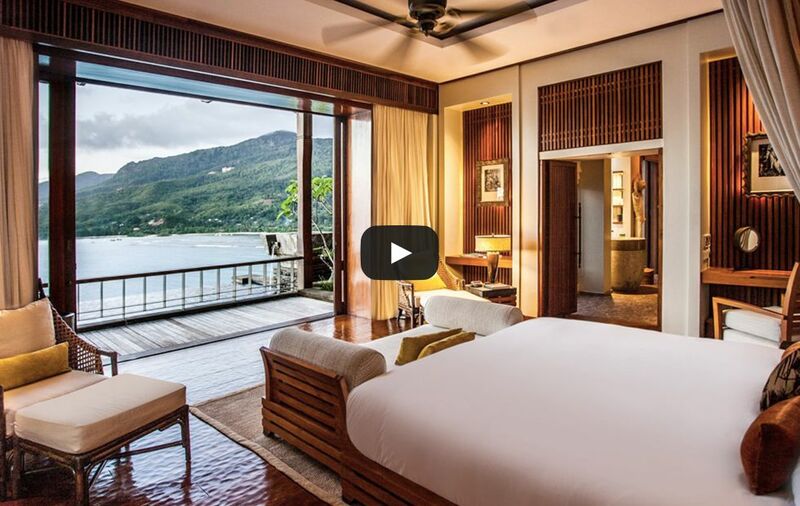 MAIA Luxury Resort & Spa invites residents to do nothing and do everything, to disconnect and reconnect, to enjoy undivided attention and uninterrupted privacy. 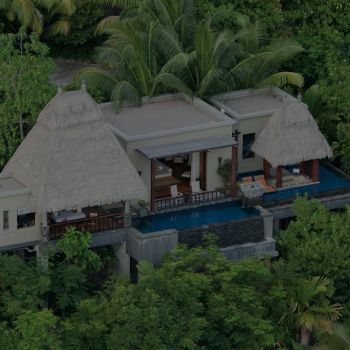 Luxuries like Hermès and Bose elevate comfort beyond the ordinary, while a private infinity pool, sunken outdoor bath and Bill Bensley design ensures seclusion and a oneness-with-nature that is unashamedly MAIA. 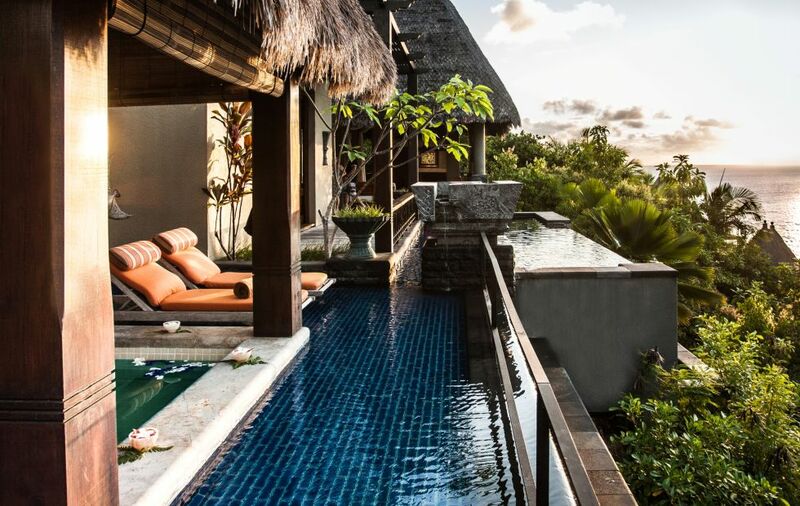 Villas are settled between gigantic granite boulders in gold-awarded flower and spice filled gardens. 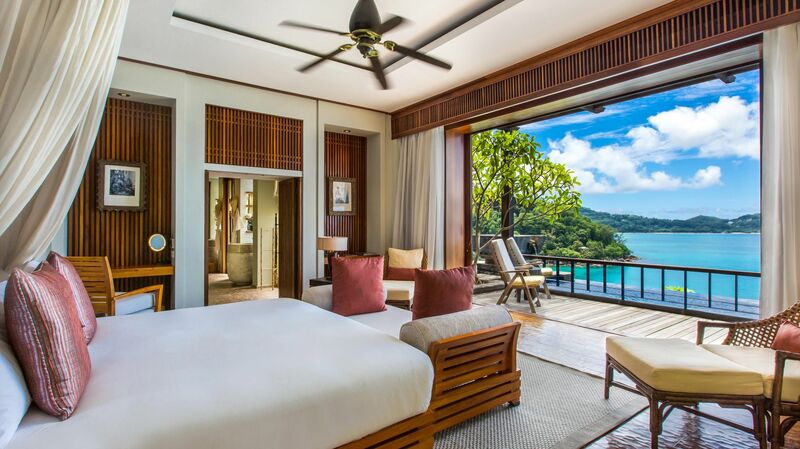 Each villa’s butler is available to you 24-hours a day for the duration of your stay. Butlers are chosen and trained for absolute discretion, so you can enjoy personalised attention that is undivided, or privacy that is uninterrupted. 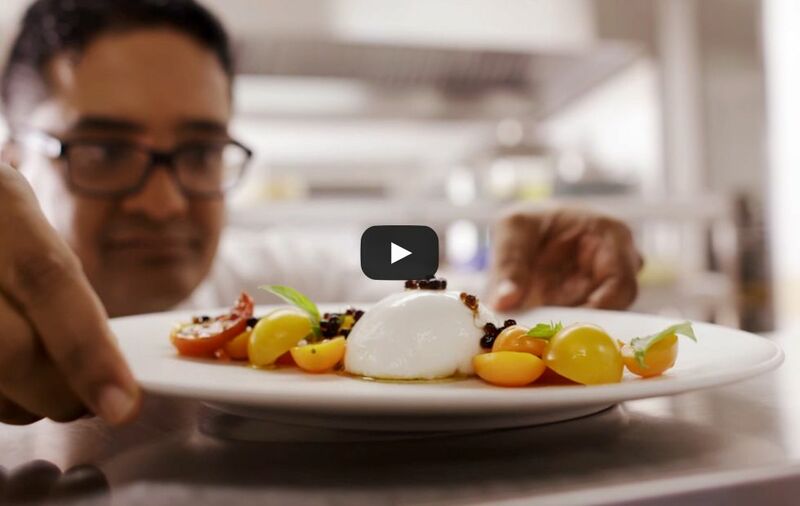 A cuisine concept crafted around five distinct menus created by a team of chefs that encourage off-menu requests and exactly-as-you-like-it dish reworking. 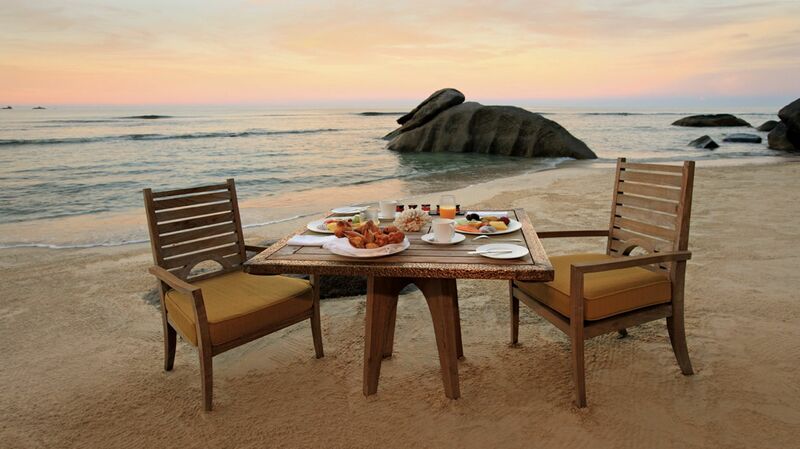 Dine as a family or a couple, on the beach or in bed, under the stars, or on the sand. Simply; Whatever, Wherever, Whenever. 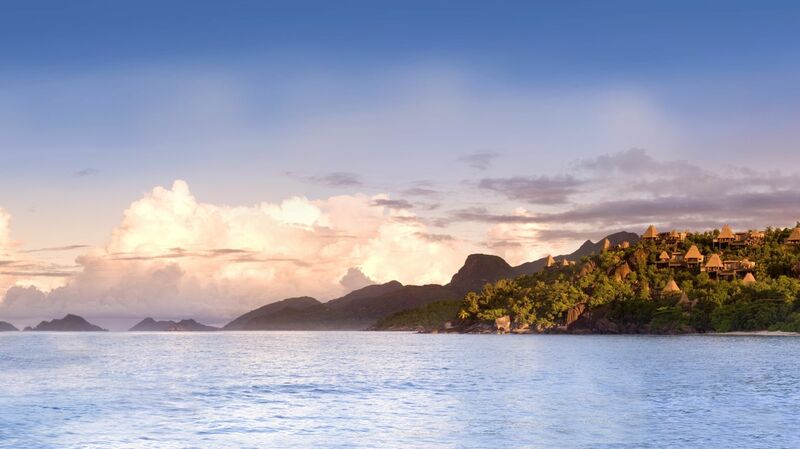 Experiences at MAIA are once-in-a-lifetimes you can experience over and over. 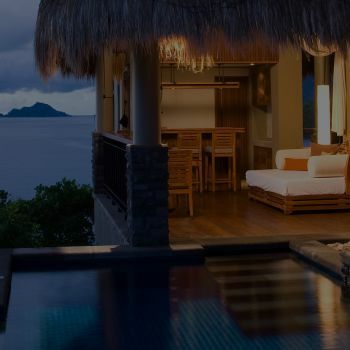 Swimming with turtles or helicopter rides to uninhabited islands, marlin grappling or mind-renewing yoga, sunseeker cruising or complimentary scuba diving. At MAIA, relaxation is perfected in the garden spa sanctuary where intuitive Balinese massage and island ingredients are harmonized with extraordinary Omorovicza beautifying. 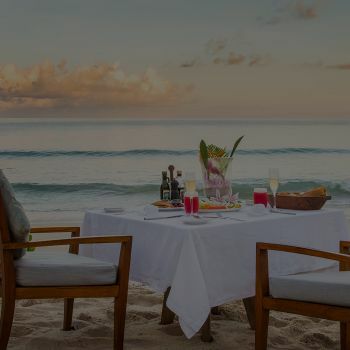 On a private peninsula in the Seychelles, MAIA Luxury Resort & Spa is a new kind of luxury resort defined by private villas, award-winning gardens, white-sand beaches, Beyond All Inclusive experiences and Whatever, Whenever, Wherever dining. 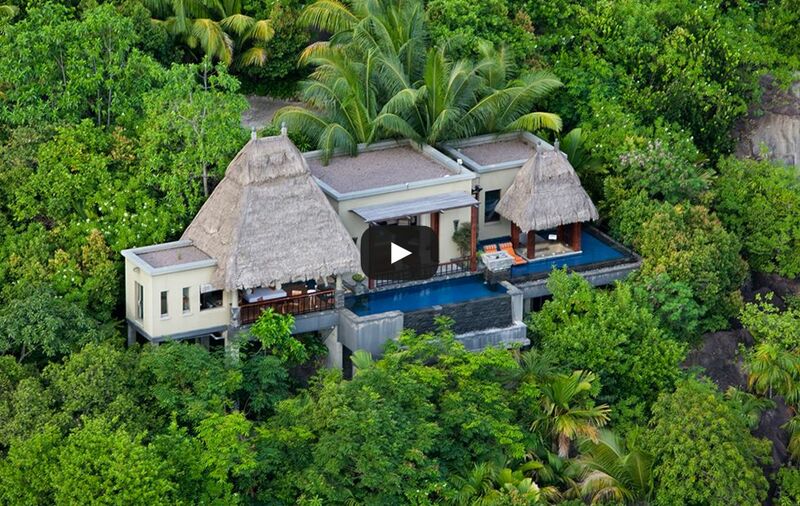 Thirty private villas blend into the landscape and indulge with luxury and design. 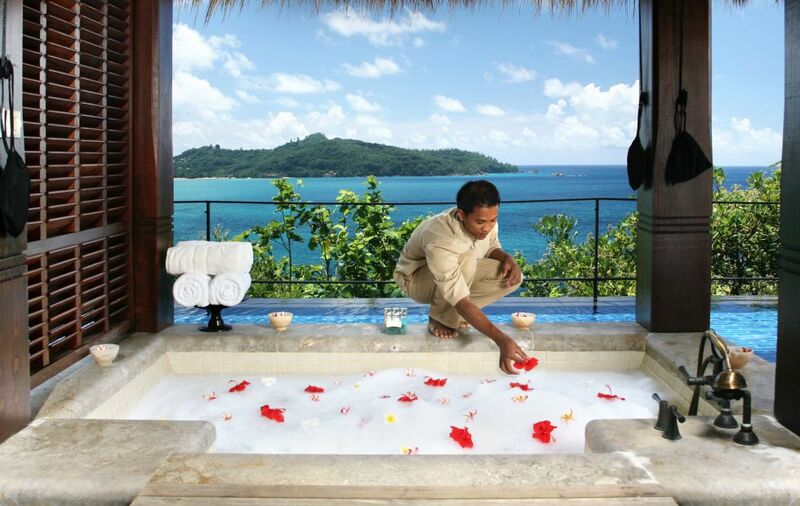 Each villa butler is dedicated to your MAIA experience. Available to be there whenever you need and discreet enough to know when they are not needed. Appetites whetted, cuisine-curiosity piqued, and hunger sated, MAIA is a sensory experience. 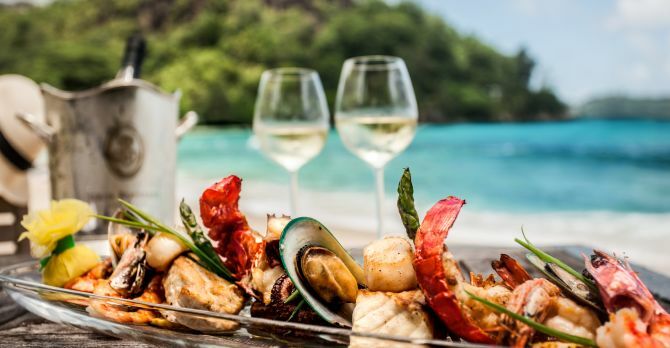 The Beyond All Inclusive philosophy paired with the Whatever, Whenever, Wherever concept ensures dining at MAIA is the finest cuisine in even finer settings. Relaxation begins when you arrive at MAIA, but is perfected in our hidden forest spa sanctuary. This is a place where sense-awakening and healing natural ingredients surround you. From a champagne welcome where your butler is there to unpack your bags, guests experience a dedicated butler service breathing new life into the concept of personalised attention. 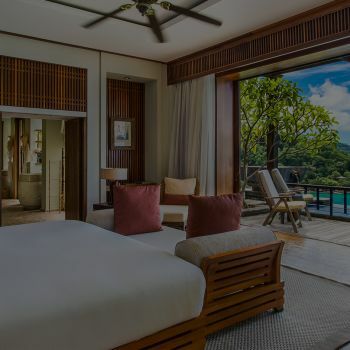 Each villa blends into the landscape and indulges with a private infinity pool, sunken outdoor bath, oversized glass sliding doors, a glass-walled rainforest shower and bespoke design-touches. 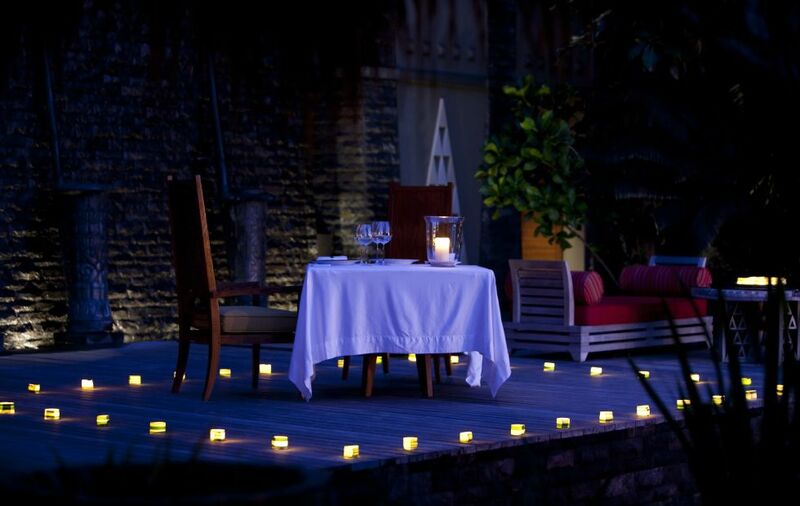 Eat at the restaurant, in your villa, on the beach, in the garden, under stars or under covers. 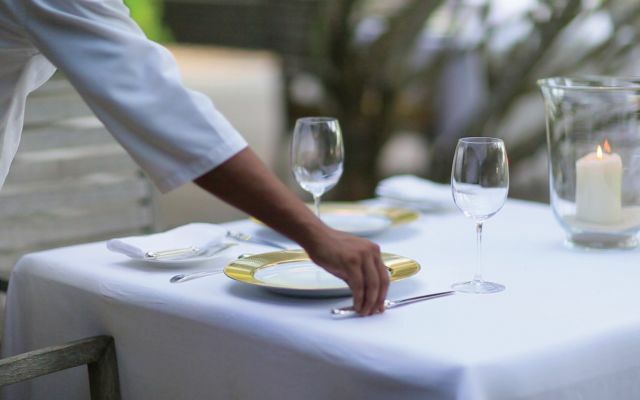 A menu of five different cuisine types and a team of chefs that enjoy mixing things up a bit. 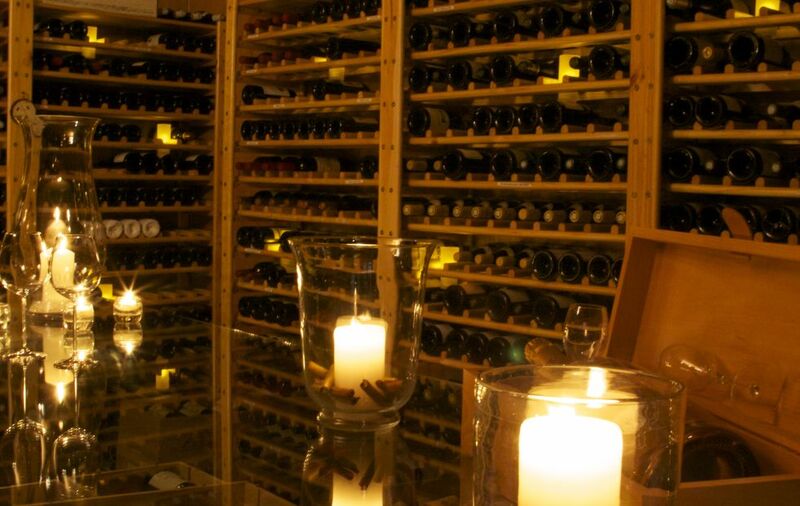 A selection of over 300 vintages from the worlds most revered vineyards and a sommelier picked selection of unique, rare and ultra-rare vintages. MAIA’s remote island destination invites guests to leave stress behind and forget the pressure of time and deadlines. Massage treatments relax and revive tired bodies, while complimentary yoga and qi gong sessions restore stressed minds. 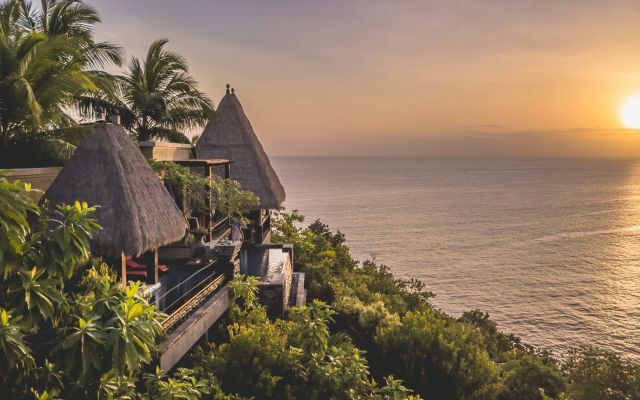 MAIA Spa therapists are intuitive and experienced, trained in Balinese massage styles and combine signature Omorovicza beautifying treatments with island ingredients. I stayed at this hotel in between September and October 2018 and loved each bit of it. Super rooms, super food and drinks and the best service available from each staff member around. My trip was so good that i decided to go back in April 2019 for another 8 nights... I feel blessed. Thank you MAIA! We have stayed at MAIA for our wedding and honeymoon. After being back home for a week now, we are still speechless about this experience. From being greeted upon arrival until checking out this was beyond perfect. Guest feel really appreciated and worshiped by all staff members. 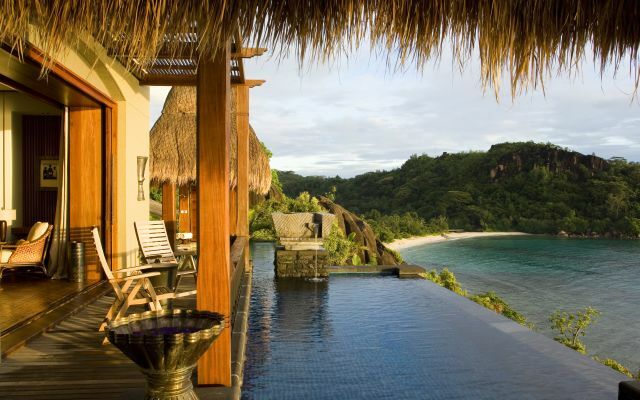 The villas are incredible with the most spectacular views over the bay. What a gorgeous hotel. Our eight night visit was perfect in every way. 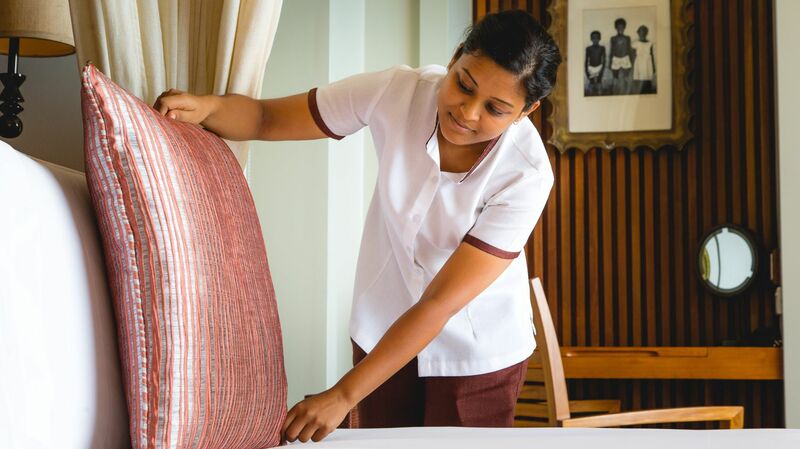 The hotel has a wonderful culture of service that feels genuine and heartfelt. Bernard , our butler , could not do enough for us. He went out of his way every single day of our vacation to ensure that everything ran smoothly. Thank you to everyone for making our trip so special. 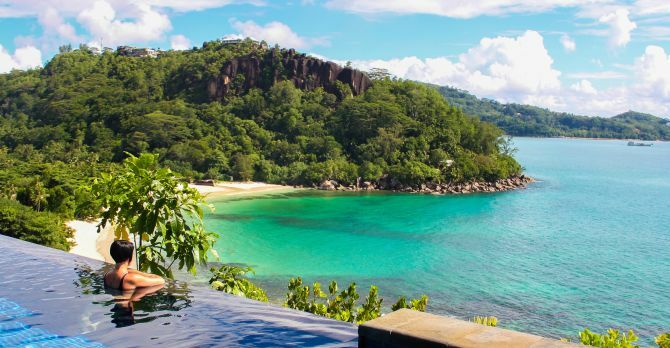 Best Experience Ever So Far"
We have stayed at MAIA resort during our first time ever visit to Seychelles. The experience was beyond our imaginations and the best one ever compared to all our other experiences up till now.What I loved most about the resort are: Hospitality,The rooms, Whatever, Whenever, Wherever concept, Special butler service, The spectacular view & nature. You could stay there for a week and shut the whole world out if you wanted.The setting of the hotel on the headland is great, no villa is overlooked at all and the pool and restaurant is fantastic also.We would just like to say thank you to all at Maia for a truly magical experience, one that we will never forget and we hope to return very soon!!! 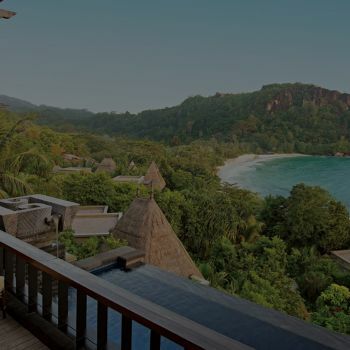 Private butler on call 24hrs,large private villas, genuinely attentive staff, one of the most tranquil and secret spa decks for morning exercise sessions, spectacular gardens and superb cuisine make Maia one of the finest and most luxurious getaways in the Seychelles. A complete spoil worth every penny.